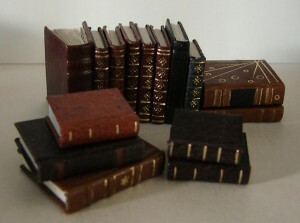 Miniatuurboekbinden Tine Krijnen exsists since September 2001. 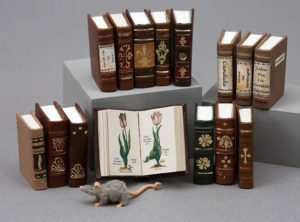 I became fascinated with miniature books at a demonstration of old professions in 1995, where I worked as a bookbinder. Miniature pop-up books became my specialty and since I started I have published 6 titles of which the latest Gulliver’s Travels. Besides pop-up books I also publish historical books, such as Virgil Maroni from 1735, D. Bray and Tulip book and Songs of Shakespeare. 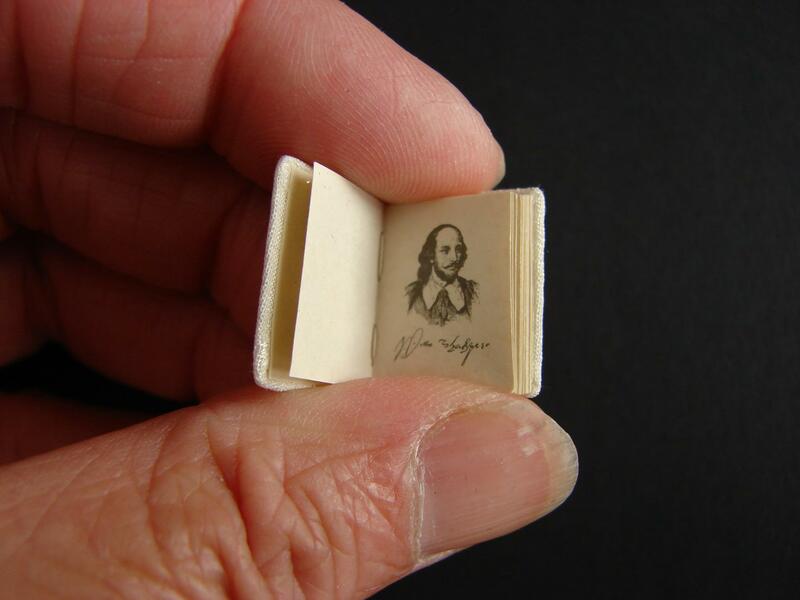 Because I know how fun and fascinating it is to create your own books, I also sell all kind of do-it-yourself kits with clear descriptions and for the experienced miniaturists printed sections to bind. 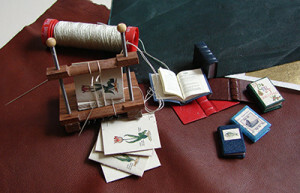 I regularly give workshops and teach students miniature bookbinding. The workshop of the carousel book, The Night Before Christmas, in Chicago 2016 will be fun. In May 2016,prior to the London Kensington Festival, I will be teaching a three day IGMA bookbind workshop.